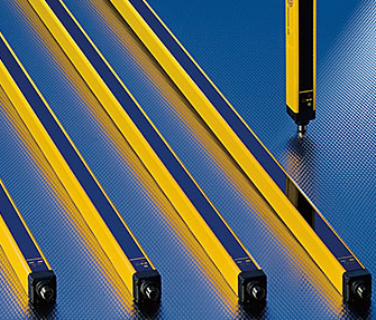 Preventing accidents, saving time, money and resources and precise measurement, even in applications where there is movement with Pepperl+Fuchs new technology. 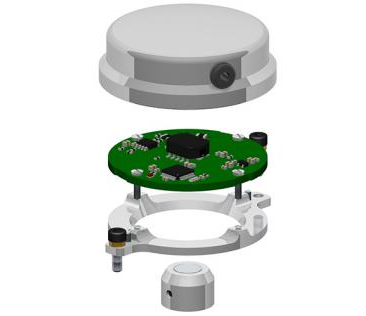 Eltra performes multi-turn absolute encoder in the assembly kit version for integration with motors carrying out the role of Original Equipment Manufacturer. Safety light grids and curtains: optoelectronic protective device overwiew. The main purpose of safety light devices is controlling of hazardous areas where the movement of engine parts can be dangerous for humans. Thanks to the light curtains and grids a proper stopping of dangerous movement of the facilities is provided. 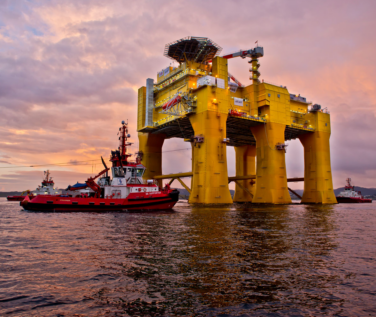 ABB has executed third offshore wind connection project for TenneT. ABB successfully comissioned offshore wind transmission link DolWin2 wind connection. Sick S300 Mini: Safety is not a question of size. 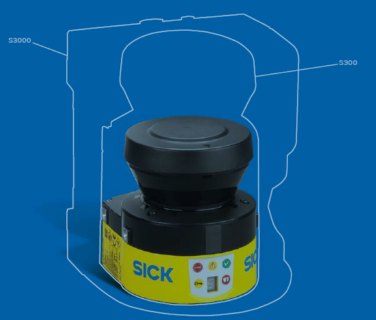 After the success of two giants: the S3000, with the largest scanning range available on the market, and the compact S300, the S300 Mini is the next logical step in further miniaturization. 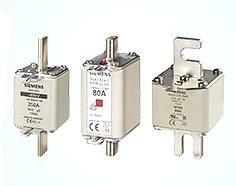 PLC and gateway functions in IFM Electronics safe automation system. The new IFM Electronics SmartPLC overview. Сombination of two separate PLCs in one compact housing. Eltra ETMA/EBMA: The perfect match. A high quality measuring the displacements due to the teamwork of ETMA encoder and EBMA magnetic band. 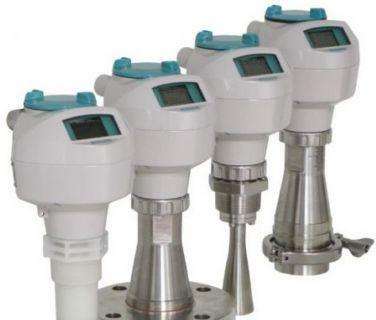 ABB torque control function is developed in conjunction with pump manufacturers to ensure the best possible pump stop, eliminating problems with water hammering and pressure surges. 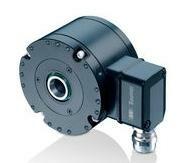 Baumer HeavyDuty encoders: tough in operation - precise in application. Baumer Hubner encoders and sensors have a robust mechanical design, reliable electronics under the toughest conditions, work reliably and durably in 24/7 mode. Eltra presents new encoder EAMH with parallel output. 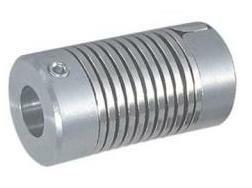 Solid shaft EAMH 58 - EAMH 63 (ø 58-63 mm) series of optical multiturn absolute encoders, with parallel or SSI electronics are useful for applications that require high accuracy, even in extended linear displacements. 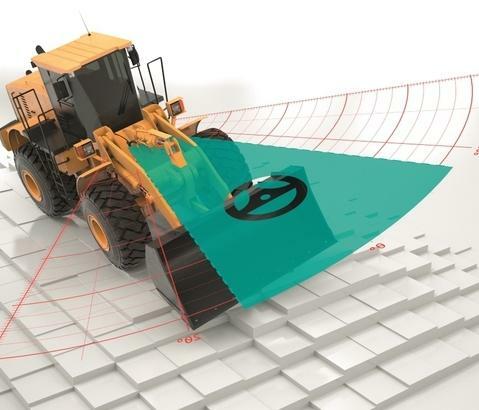 Radar measurement technology uses a non-contact method. Since microwaves do not require a carrier medium, the measurement is almost not affected by the process atmosphere (vapor, pressure, dust or high temperatures). EMOTRON MSF 2.0: all protection functions for your motor. 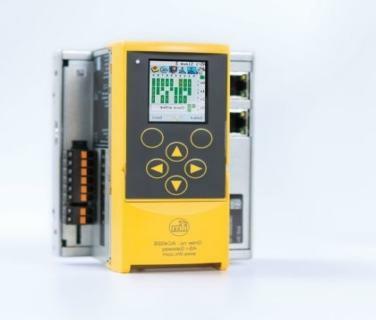 Softstarters EMOTRON MSF 2.0 let to refuse from many measuring and protection devices due to enlarged number of functions. 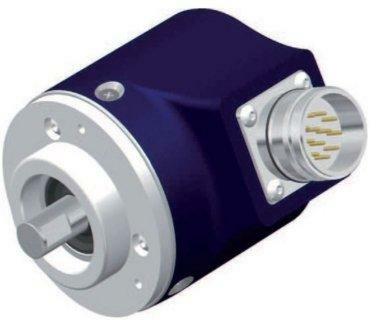 Eltra Sensing Technology: explosion-proof ATEX encoders. 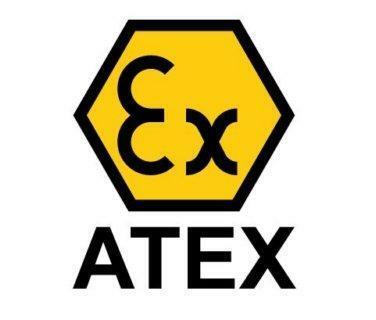 If your industry is connected with hazardous substances or flammable materials you will prevent explosions using developed line of Eltra ATEX encoders. EMOTRON VFX 2.0: the best decision for highly dynamic mechanisms. 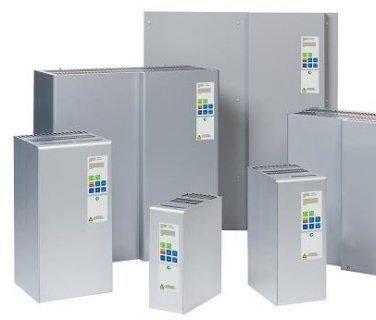 VFX 2.0 is the series of universal drives from Emotron (CG Drives&automation), designed for precision control of speed and torque of induction motors. 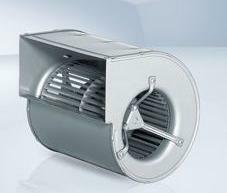 EBM-Papst: perfect centrifugal fans for AC motors. 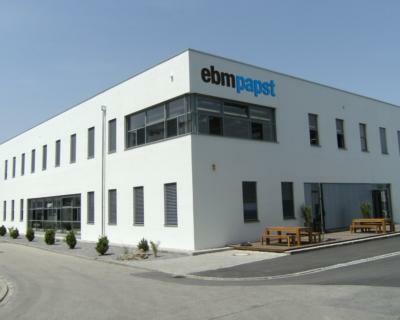 EBM-Paps offers many items in this line. Centrifugal fan ebm papst is available with two types of impellers: with backward- and forward-curved blades. All fans are with external rotor motors. 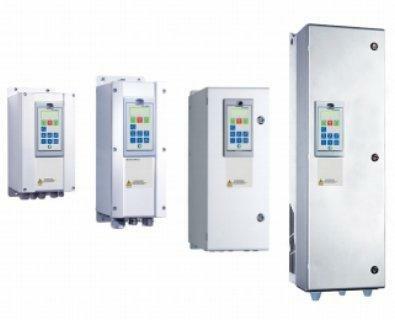 Schneider Electric: perfect control of the pumps with Altivar Process 630. 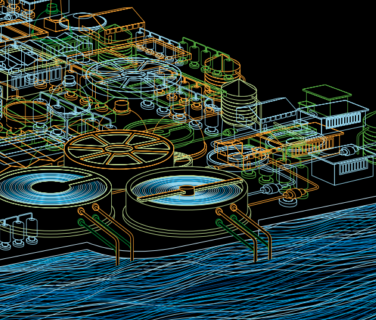 Altivar Process is the first in the world solution for controlling pumps integrated in drives. They are designed to ensure continuity of the process. 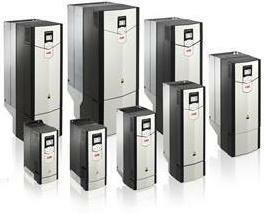 ABB: ACS880 – universal series of single industrial drives. 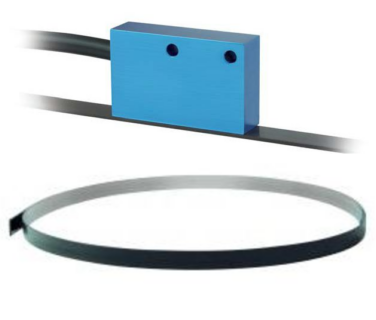 Eltra Sensing Technology: the ideal encoder connection.